Medical technology is growing every day. Even those with chronic pain can hold out hope for a new technology to relieve them quickly and efficiently. Spinal cord stimulation has been around for a while, but it is mostly used as a last resort. It is for people whose therapies have not worked and they are looking for something more direct. What could be more direct than applying electrical currents directly to your spine? Let’s explore what spinal cord stimulation is and how it can help you. Neurostimulation therapy is also known as spinal cord stimulation. It is the precise delivery of small doses of electricity directly to targeted nerve sites. 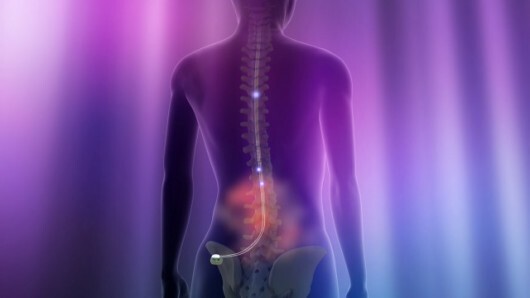 A spinal cord stimulator sends mild electrical pulses to an area near your spine. These pulses disrupt the pain signals traveling between the spinal cord and the brain so you may feel relief. Spinal cord stimulation can be used to treat many forms of chronic pain including failed back surgery syndrome, complex regional pain syndrome, radicular pain, post laminectomy pain, epidural fibrosis, and much more. The idea of electrical currents running through the body to treat different forms of pain has been around for centuries. Doctors would apply fish that generated their own electricity to people’s bodies to stimulate the pain locations. Thankfully, technology has led us away from using our fish friends. This spinal cord stimulation therapy is only becoming more advanced and targeted to specific pain needs. Time has only proven it to be efficient in the fight against chronic pain. The neurostimulators are placed easily in your body, either in the abdomen or buttocks, through a small procedure. The devices to control these electrical pulses are very compact and easy to use. Being able to control your pain without taking a lot of pain medication is the future of medical technology. Through innovative organizations, overcoming pain is possible. Ask about all of the different varieties and options that are available to your physicians. There may be some benefits and risks to these therapies that apply to you. 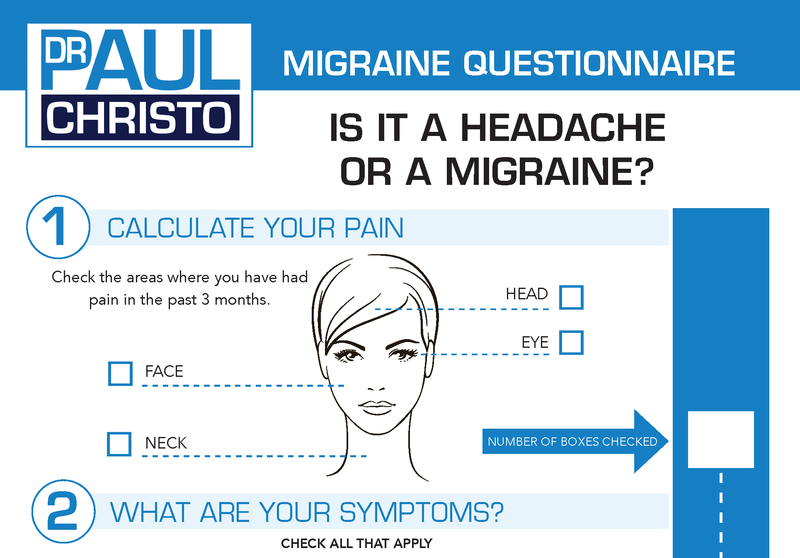 Talk with your doctor about these options to see if they are right for you. Posted in Back Pain, Blog, In the News, Innovative Methods.